Social Entrepreneur or Economic Entrepreneur? 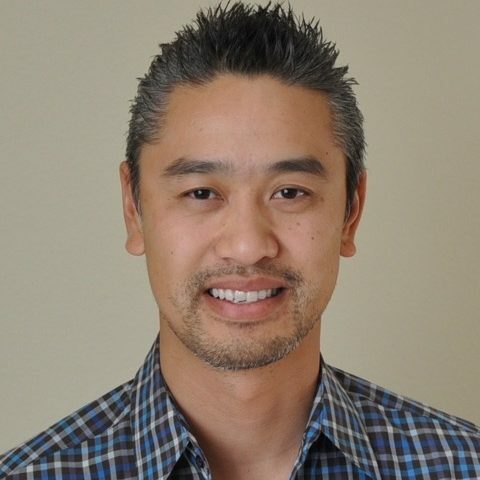 Huy Nguyen is a successful sales and marketing professional with extensive experience in information technology marketing, management, business development and consulting. He is an entrepreneur by heart and has a unique and diverse background, holding executive management positions in various industries and organizations from startups to the Fortune 100. Most recently, Huy was the head of sales and client relations for PointBurst, an innovative startup, that specializes in building social advocacy tools, content marketing strategies, and connecting global brands and influencers. Currently, Huy is the CEO and Principal Consultant of The Growth Hack, Inc, which helps emerging brands identify and develop new growth opportunities through revenue modeling, new sales channel development and implementation of digital marketing strategies. Huy also has a tremendous passion for working with educators and students to help build relationships with the local business community to provide opportunities for students to gain exposure to unique experiences outside of the standard curriculum. 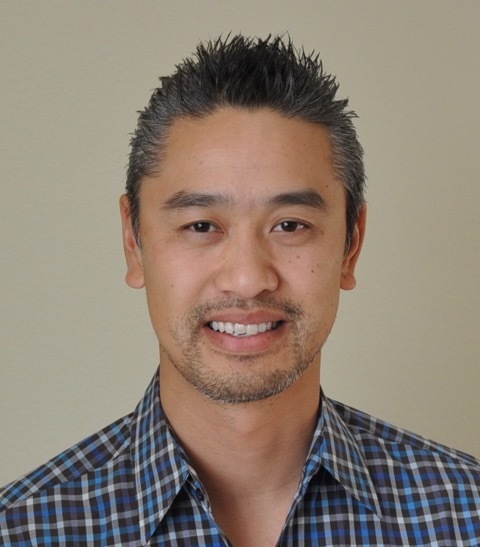 Huy serves as a business council advisor for the Newport Mesa Unified School District - College and Career Technical Education Advisory Council and also partners with other local community organizations and colleges. Connect with Huy on LinkedIn and follow him on twitter @im_huynguyen.